If you have seen any of the previous Bridget Jones’s films, then you are aware of the hilarious ventures that Renee Zellweger encounters in her rollercoaster of a life. We were invited to the Cast & Crew screening on Sunday 4thSeptember 2016 at Leicester Square, where an intimate double screening gave us an exclusive preview of the film. Not to forget the complimentary popcorn and drinks upon arrival! Before the film started some of the crew gave a short talk about the process of filming and all the hard work which was put in to make the film a success. Just when everyone thought the film was finally about to start, Renee Zellweger sent excitement through the audience with her charismatic personality similarly to Bridget. The new film tilted Bridget Jones’s Baby does not include a dull moment in Bridget’s eventful life. The tug of war between Mark Darcy and Daniel Cleaver takes an unexpected twist, and includes a familiar face from Grey’s Anatomy, Doctor McDreamy (Patrick Dempsey). Patrick Dempsey plays the American Jack Qwant as he competes against Mark Darcy for Bridget. In October 2015 we were lucky enough to work with the crew to contract two of our dynamic performers, as part of corporate entertainment for the festive scenes in the new film! Stilt Walker Joy Magnet and Led Robots Glowbot did an incredible job, at setting the scene and atmosphere with Bridget. They were at the heart of one of Bridget’s tragic embarrassing moments, similar to one of the previous films when she was dressed beautifully in white and drenched by oncoming traffic horribly in dirty water. 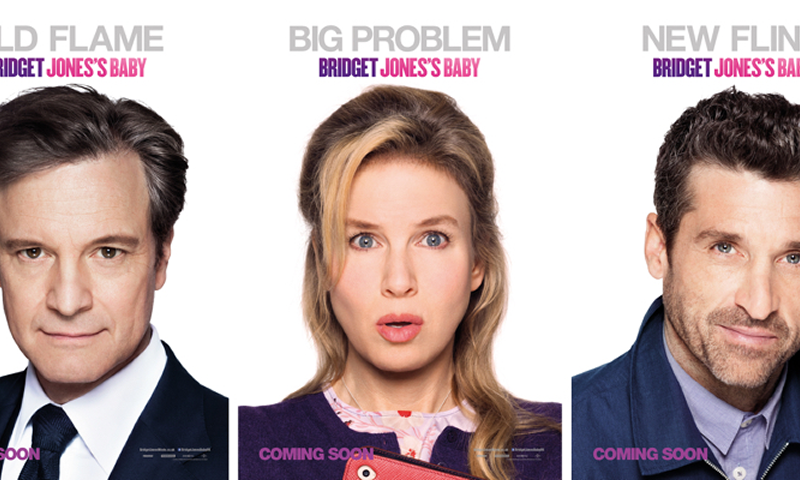 Bridget Jones’s Baby will be released in cinemas on Friday 16th September 2016, which is a must see and date for your diary. Look out for our performers to get a taster of how we can enhance your corporate entertainment ideas. Whether you are hosting a private function, corporate event or themed, we have a selection of performers that are suitable and can also be adapted to your needs. The most sought-after talent and entertainment booking agent in the UK. Why Book Entertainment through an Agency?